Shreveport, LA – Rebecca (Becky), 64, was born July 11, 1954 to H.R. and Yvonne Cowan in Amarillo, TX, and passed away March 25, 2019 in Shreveport, La. Becky gave her body to science for study, and a small family memorial was given to celebrate her life, per her wishes. Becky was retired, and previously worked at Landowners, Corp., in Bossier City, LA. She was preceded in death by her parents, and leaves to cherish her memory are two daughters, Savannah Carver of Bossier City, La., and Con- nie Lisenbea and husband B.J. of Elizabethton, TN; two sisters, Bonnie Keenan and husband Don of Bossier City, LA and Patricia Loyd and husband Robert of Austin, TX. 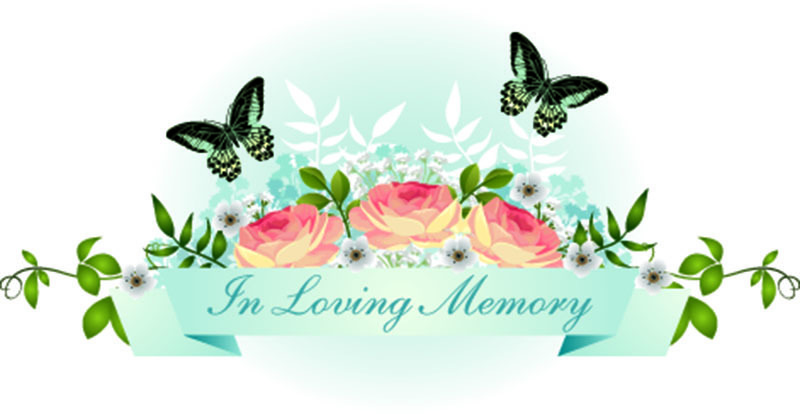 Also five grandchildren who she was ‘Gigi’; Taylor, Sayde, Autumn, Joshua, and the little light of her life – Zayden, and one great grandchild – Olivia Leann, five nephews and nieces – Mark, Amanda, Casey, Tanya, Krystal, and many cousins and friends. The family would also like to thank four “special” friends – Ralph Walters, Carroll Courtney, Lois, Carver, and Josh (Gibby) Gibson. Becky loved life, her family and friends, and had a special contagious laugh that we loved to hear, and we will always love and miss her, and cherish our memories, and we thank the Lord for the blessing of her. Becky loved the Lord, and is at peace and pain free with Him now, which gives us peace, also.